There’s an adage the marketing industry seems to live by (as far as production companies are concerned). This adage is “wait and hurry up” and can sometimes prove challenging to TV advert production. Proper Preparation Prevents P*ss Poor Performance. 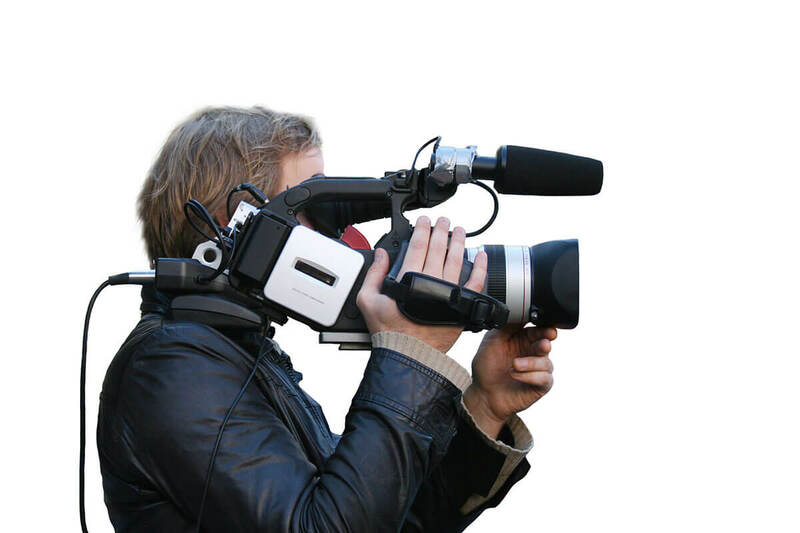 A much more sensible way of making the process move smoothly is to maintain regular contact with the production company who are relying on you, the client, to be an excellent point person and to make the production go as seamlessly as possible. To take the case of a TV advert, here is a short run down of each of the stages of production – to show how much time intensive work is involved in the process. Depending on the scale of TV advert production, this could take between a couple of weeks to a month. The producer needs to have scripts and storyboards created. There’s plenty of time discussing concepts and ideas before the final advert is decided on. Then the advert needs to be crewed up, locations need to be decided, hotels and transport booked, then the talent casting process. Each of these elements can take a good amount of time. We’re talking in general terms of course (there are millions of variables for each production.) but the logistical behemoth which is any normal TV advert production will take at the very least a day and will probably run into several days or a week. Again, the variables are incredible in post, but you should count for a good few weeks to edit your new advert and have motion graphics or CG animation created for it. After this is a period or editorial revisions where you decide which parts of the draft you think are brilliant and which need more refine. In our experience we find this is another part of the process which slows things down, with various stakeholders being included in the revisions and perhaps don’t reply as quickly as we’d hope! WE have gone into the Clearcast process in some detail in this blog post, so we’ll save the lecture on this one 🙂 the final part of the puzzle for TV advert production is getting the final article uploaded to the channels via services like Adstream. Depending on the time of year this can add another day to proceedings – which is ramped up if you are in the lead up to Christmas.